Only 52,339 Miles! Scores 29 Highway MPG and 19 City MPG! 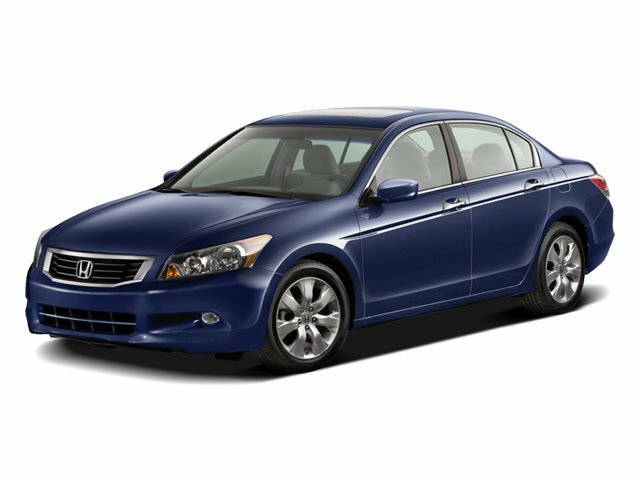 This Honda Accord Sdn boasts a Gas V6 3.5L/213 engine powering this Automatic transmission. 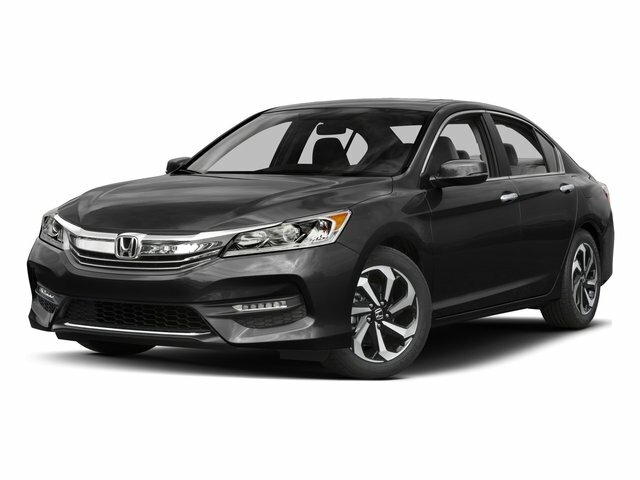 XM satellite radio w/90-day subscription, Warning lights -inc: door & trunk open, fuel, coolant temp, low oil pressure, low brake fluid, Vehicle Stability Assist (VSA) on, passenger-side airbag shut-off, Vehicle Stability Assist (VSA) w/traction control. Variable pwr rack & pinion steering, Variable intermittent windshield wipers, Variable Cylinder Management (VCM), Tire pressure monitoring system, Tilt & telescopic steering column, Sunglasses holder, Side-impact door beams, Side door pockets, Side curtain airbags, front & rear, Security system. A short visit to Lehigh Valley Honda Hyundai located at 675 State Ave, Emmaus, PA 18049 can get you a trustworthy Accord Sdn today!